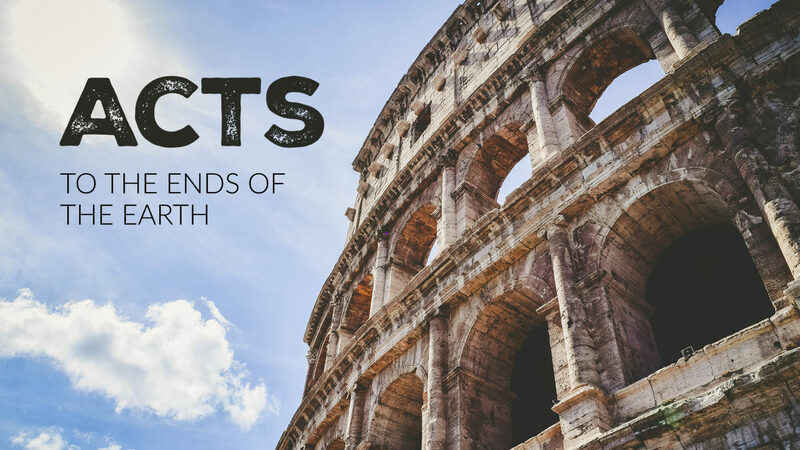 The crowds are becoming a major theme in the book of Acts. From Pentecost to the preaching in the temple, from the mob of the Sanhedrin at Stephen’s stoning to the frenzy of the crowd at Lystra, crowds play an increasingly important role in the narrative. But look never presents the church as a crowd. Christians never take to the streets to make their points. Instead, we are given the stories of individual lives: Ananias, Cornelius, an Ethiopian servant, Dorcus, Joseph, Rhoda.